In a highly unusual move, Gov. 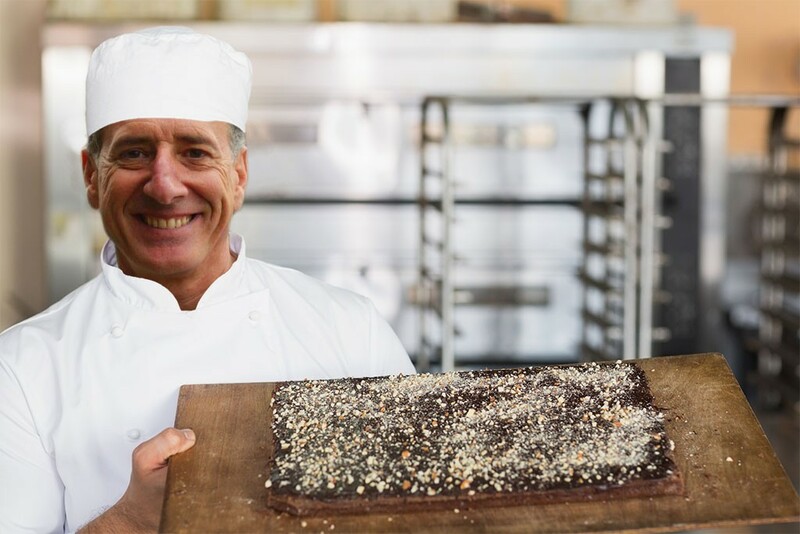 Peter Shumlin has announced that his final act in office will be to prepare a batch of what he calls “ultra-super-extra-special” brownies. The chocolate-y delights will be served to the state’s Representatives when the House reconvenes on January 4. Shumlin offered few details as to what makes his brownies so special, insisting that the recipe is a closely guarded family secret. But he noted that they were made using only the finest locally sourced, organic ingredients. The governor added that his brownies would enable lawmakers to view the challenges ahead in a whole new light. Bellvo said the governor's intermittent chuckles and gleaming grin throughout the press conference suggested to him that the brownies were somehow related to marijuana reform. “Offering pardons for marijuana convictions was a nice first step, but I think he has finally realized that other people could use some help on this issue, too,” Bellvo added. “That smile says to me that Gov. Shumlin has come up with a last-minute solution to one of the biggest problems standing between Vermonters and a sane marijuana policy: the House." Political analyst and part-time dessert specialist Patricia Cremsworth agreed. During the last legislative session, the House resoundingly defeated a bill that would have legalized the sale and possession of marijuana, despite consistent public support for legalization. While many legislators seem keen to just wait and see how other states handle legalization, Shumlin may be taking matters into his own baking pans. Ulterior motives aside, though, offering the House special brownies is an unprecedented gesture of appreciation at the end of his six-year run as governor.